Many of PMLP's team members. 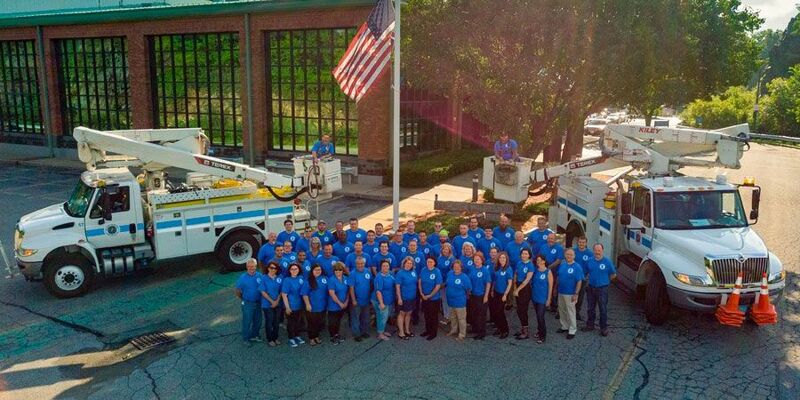 The professionals of Peabody Municipal Light Plant work hard to keep an uninterrupted flow of electricity coming to your home or business. These are the departments and the local people that make it happen. Interested in joining us? View our Employment Opportunities and apply!